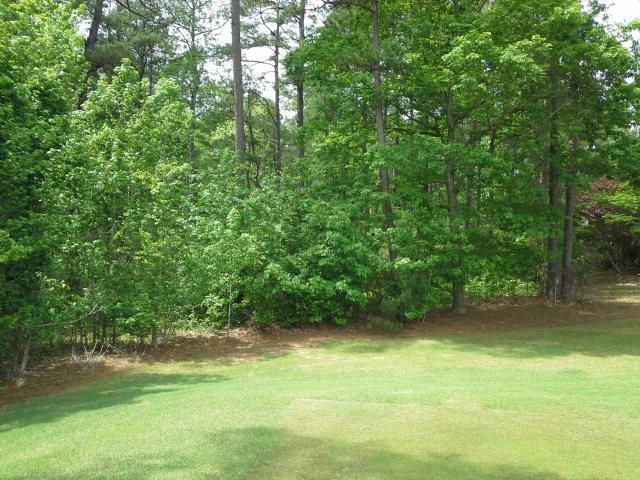 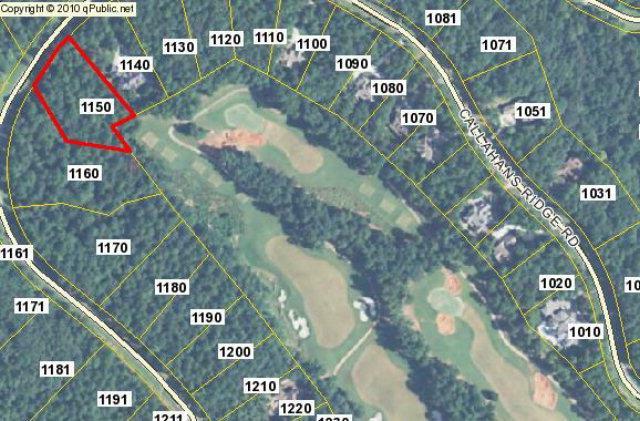 Enjoy tee to green views from this wonderful 1.4 acre home site on the sixth hole of the Tom Fazio designed National Golf Course. 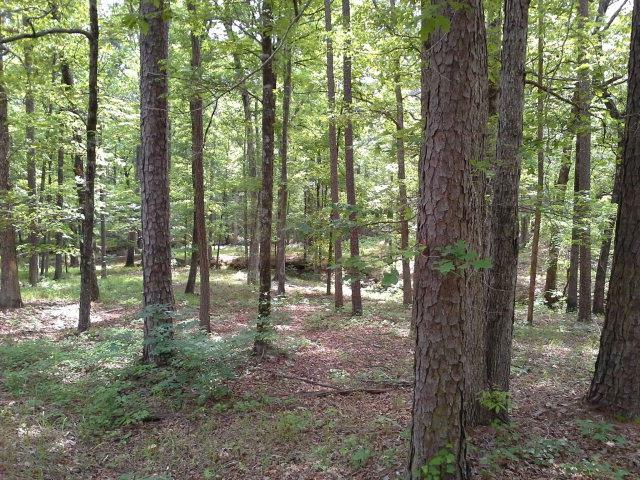 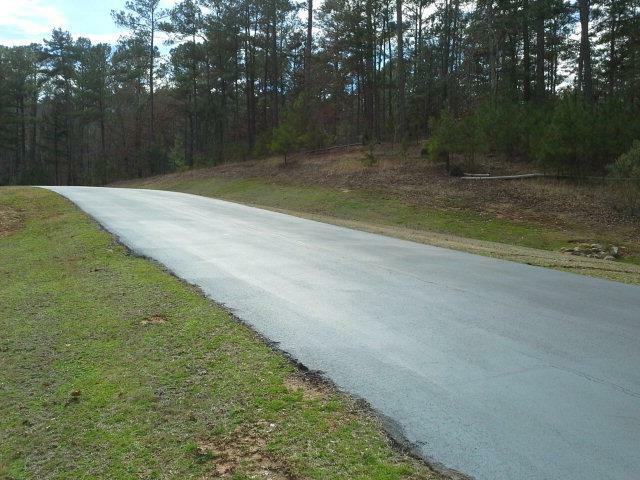 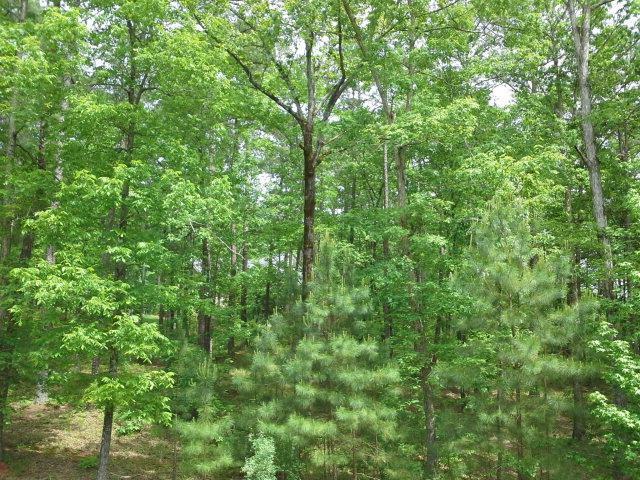 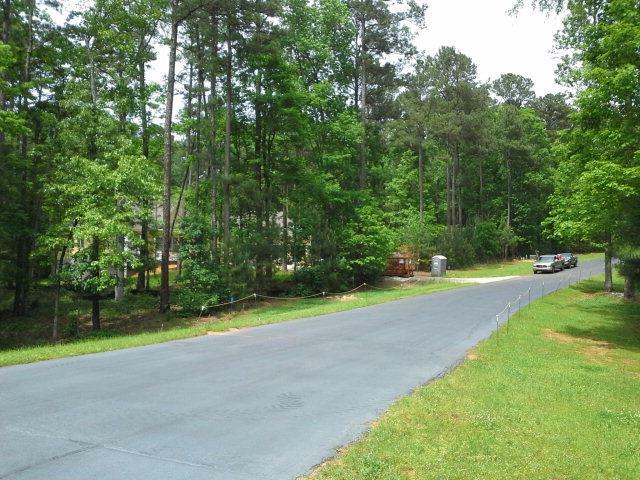 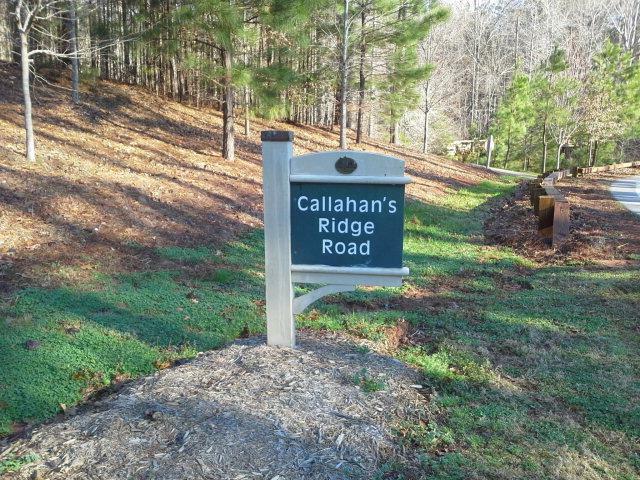 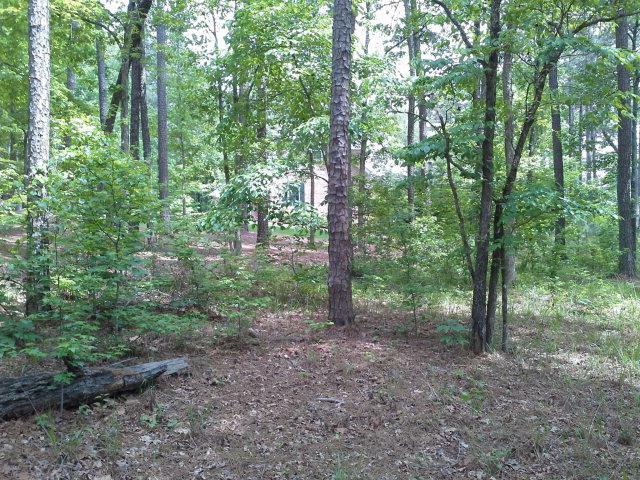 Set among tall pines and hardwoods, Callahan's Ridge is a quiet street with beautiful homes, and more under construction. 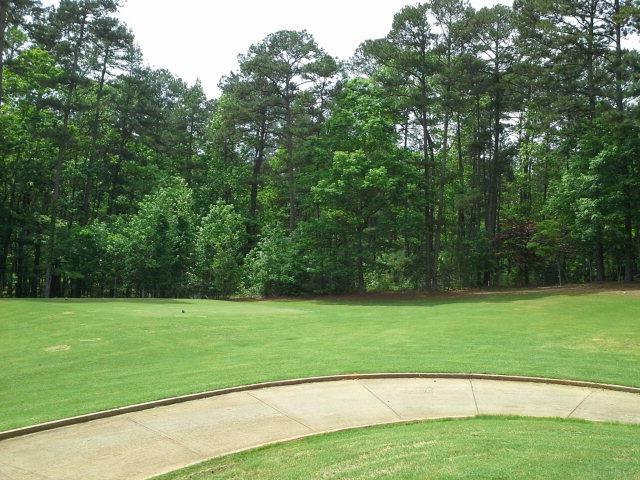 The property provides the ideal setting for relaxing golf course living. 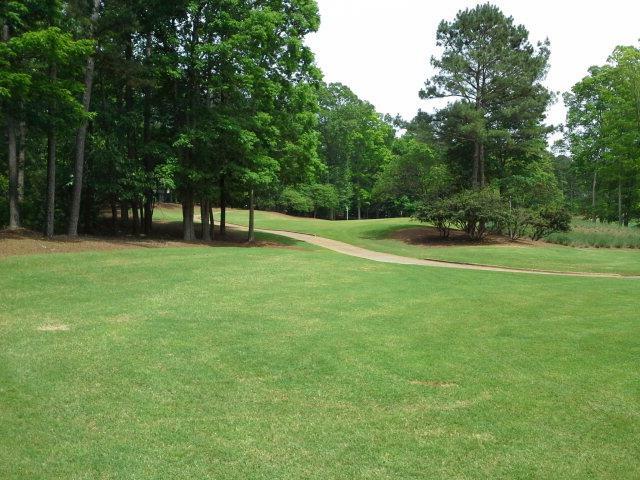 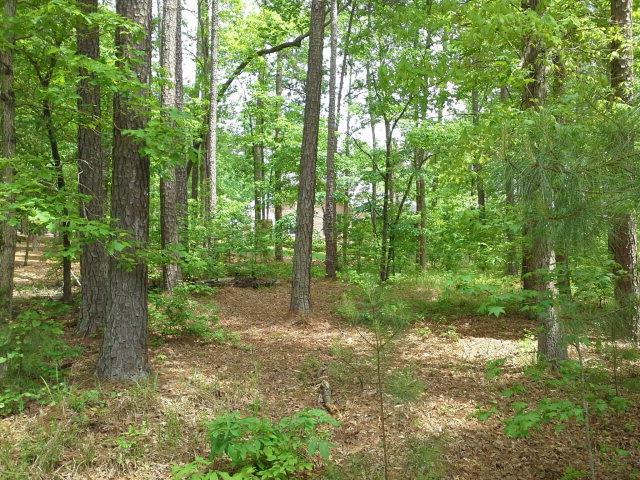 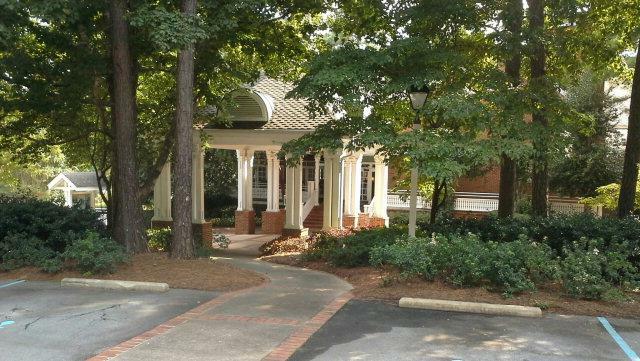 Ideally situated in natural surroundings, this property offers Lake Oconee community living and is just minutes away from all of the Reynolds amenities including multiple clubhouses, marinas, Lake Club and walking trails. 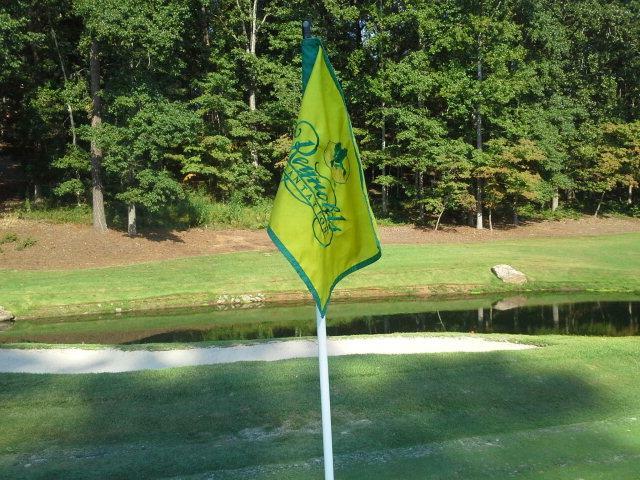 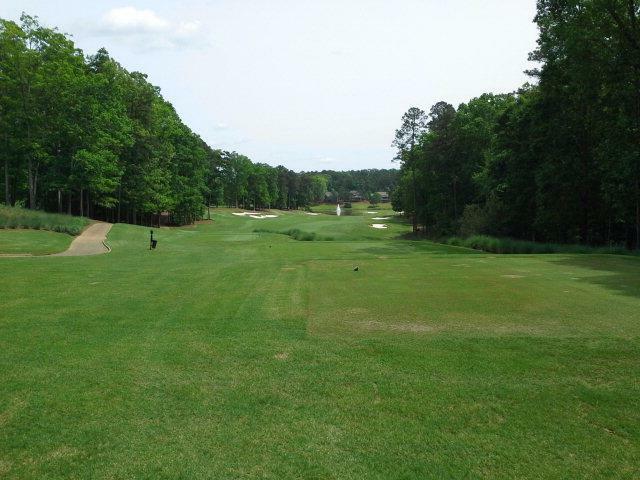 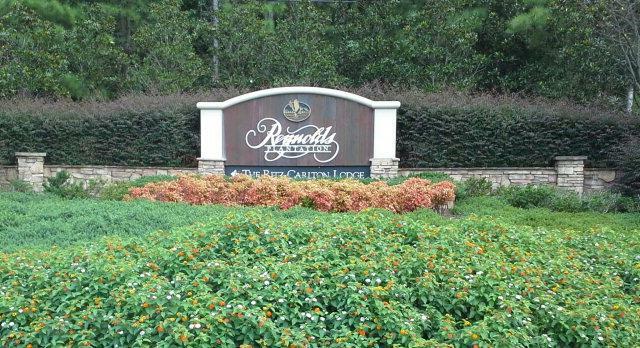 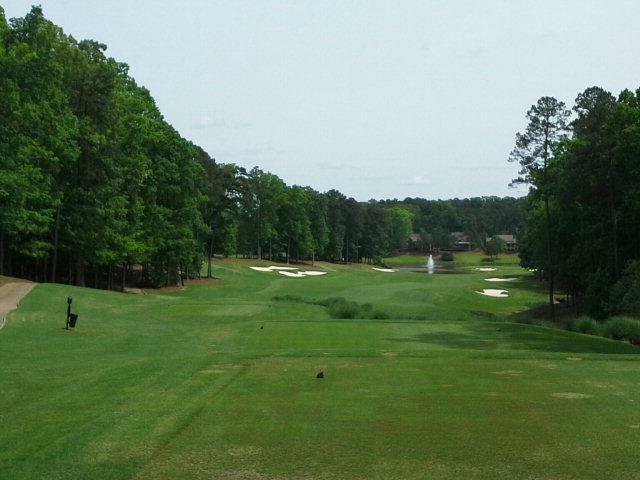 A Reynolds Plantation golf membership is associated with this property. 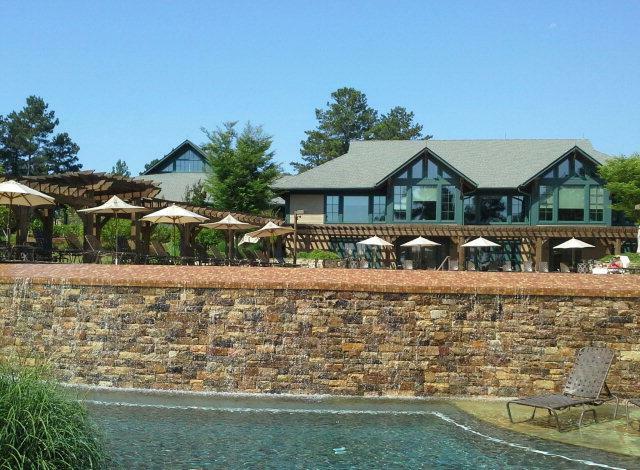 Come see it for yourself!